Are you part of the Clan? Learn how to make your trip fun and fulfilling! Support the restoration of Sorbie Tower, the historical seat of the Hannays, Hannas, Hannah and Hanneys. 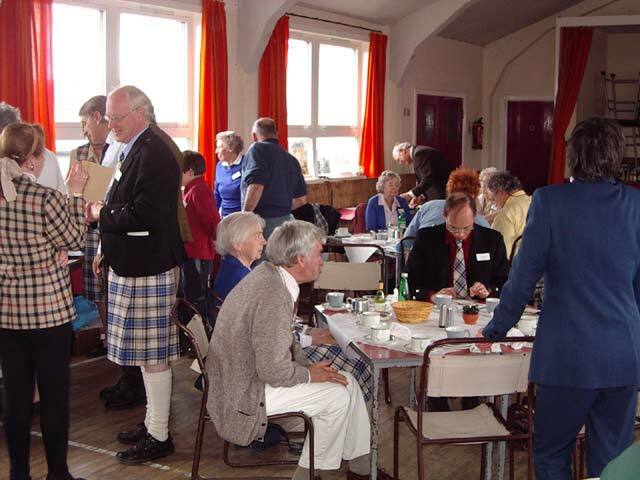 Founded in 1960, the Clan Hannay Society is dedicated to global fellowship and friendship of all those bearing or descended from the family names Hannay, Hannah, Hanna or Hanney. Dr. David R. Hannay, Chief of Clan Hannay of Kirkdale and That Ilk, trained at Cambridge University and St. George’s Hospital in London. 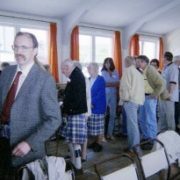 He taught at the University of Glasgow and was Professor of General Practice in Sheffield before returning to Galloway as a partner in a local practice and Director of a Regional Research Network. 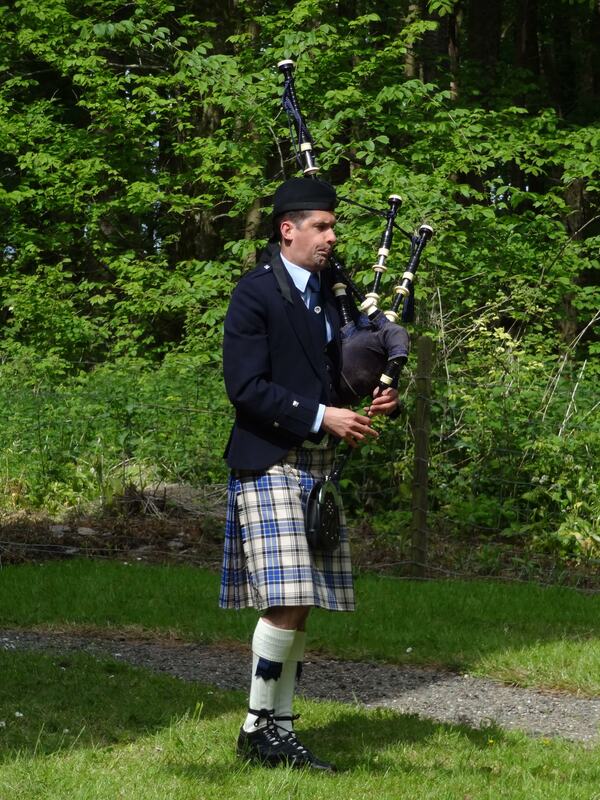 He plays bagpipes, both Highland and Scottish smallpipes, and has enjoyed traveling the world and meeting members of the Clan diaspora across the globe . He and his wife Janet, a teacher and environmentalist, live in Wigtownshire. The ancient keep of Sorbie, owned by the Clan Hannay Society, was build in the 16th century. The ancient seat of the family, it was constructed beside the site of a twelfth-century wooden fort whose foundations can still be seen today. A major restoration campaign is in the works to return the structure to its former glory. Find out more in our Sorbie Tower section. 2019 Clan Hannay Society Calendar is now for sale in our Clan Store. Proceeds benefit the Sorbie Tower Restoration Fund.